The Charly is available for most sizes of dogs. 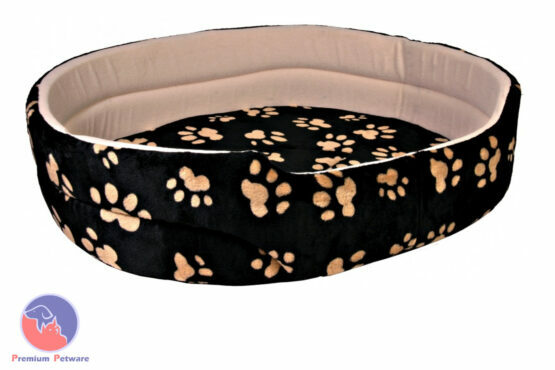 Covered in Black Plush with Paw print, and foam filled bumper, this is a comfy bed for all dogs. The bed has a non-slip bottom to keep it where you want it.